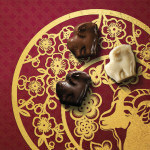 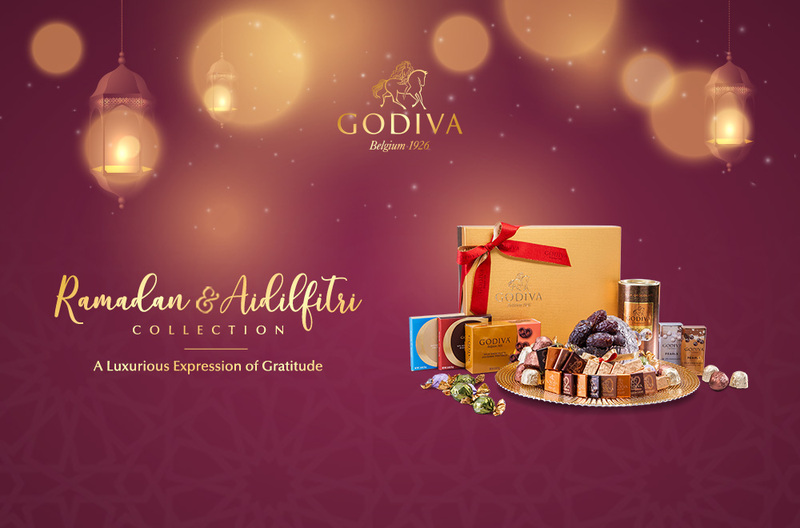 Express your gratitude to those closest to you with a gift from GODIVA. 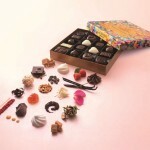 Presenting luxurious chocolate hampers to suit every occasion. 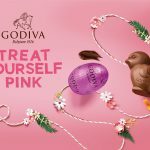 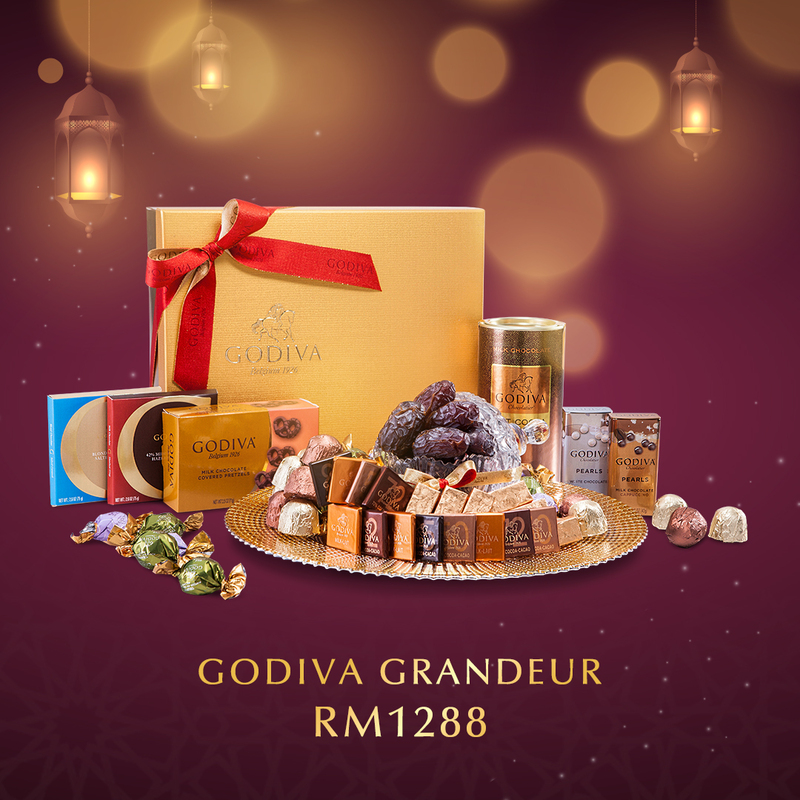 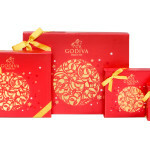 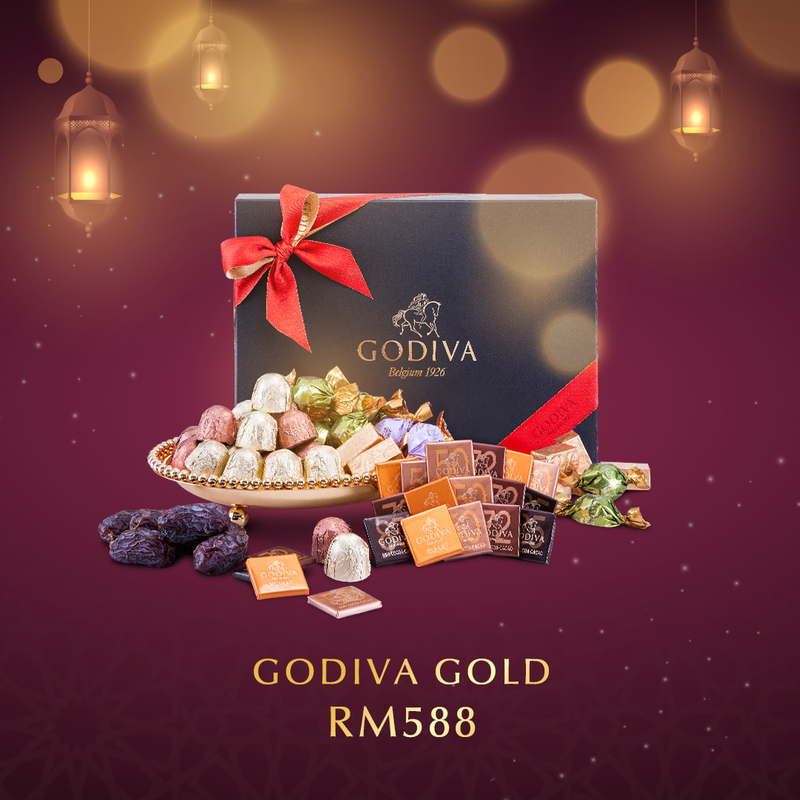 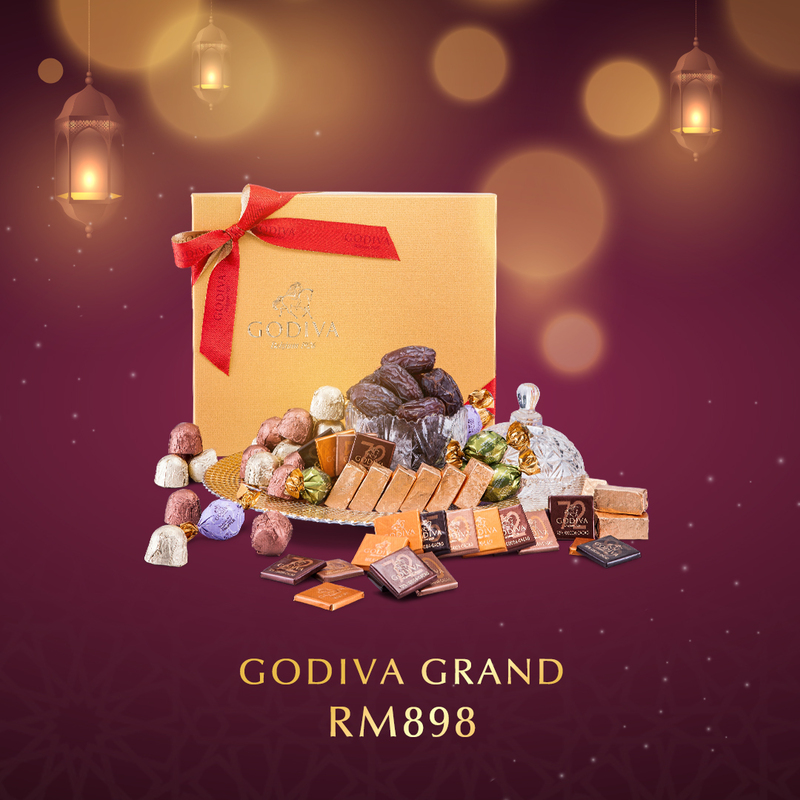 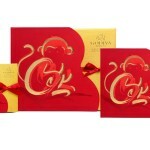 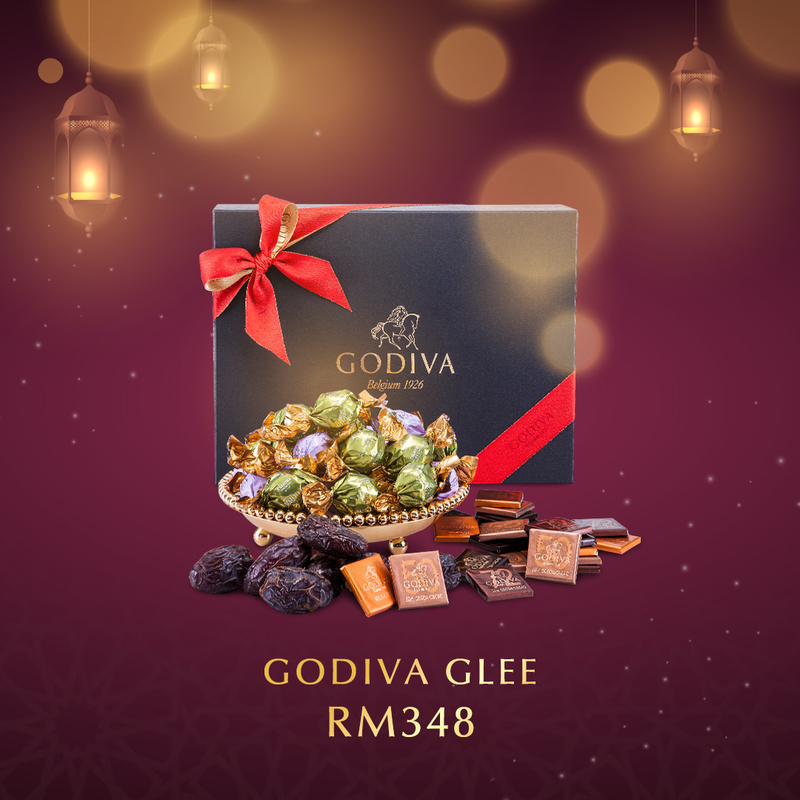 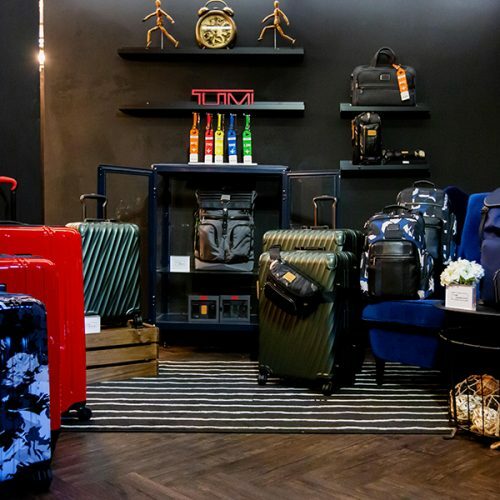 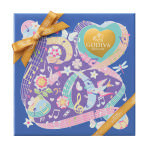 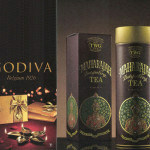 Visit your GODIVA boutiques to order or contact Michelle at +60 3-2380 9888 Ext 5907 for corporate gifting. 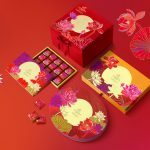 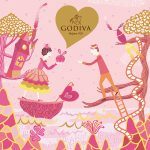 Delight Mum with GODIVA Chocolates this Mother’s Day!